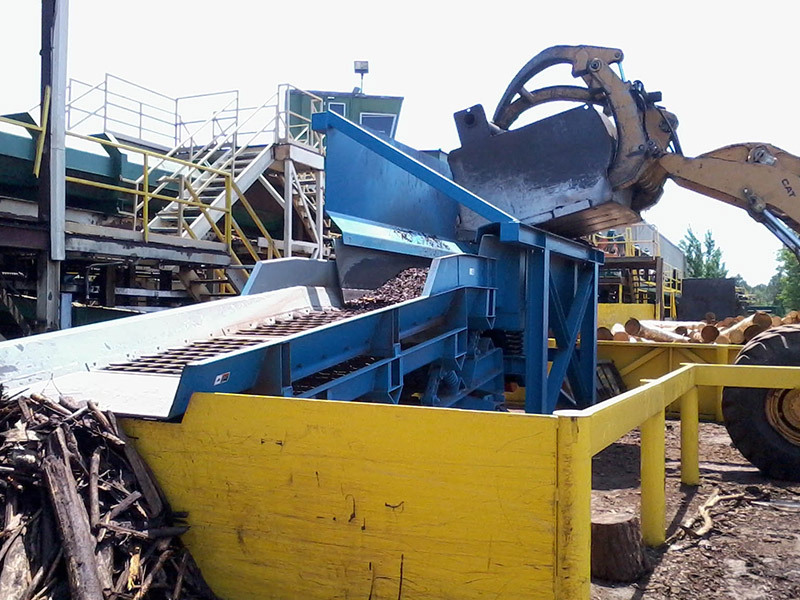 Ingenuity and cost effective solutions in today’s forest products manufacturing industry. 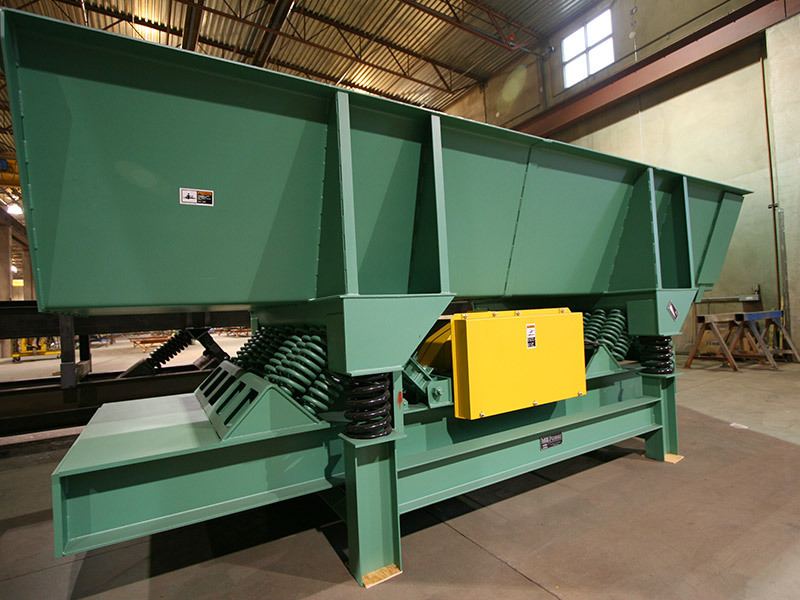 Convey, sort, screen, meter, or blend with Mill Power’s natural frequency vibrating equipment. 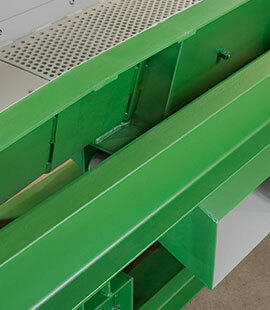 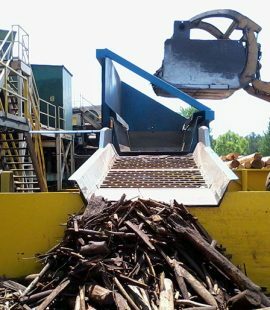 Our equipment will be found moving virtually every residual by-product of today’s forest products manufacturing plants. 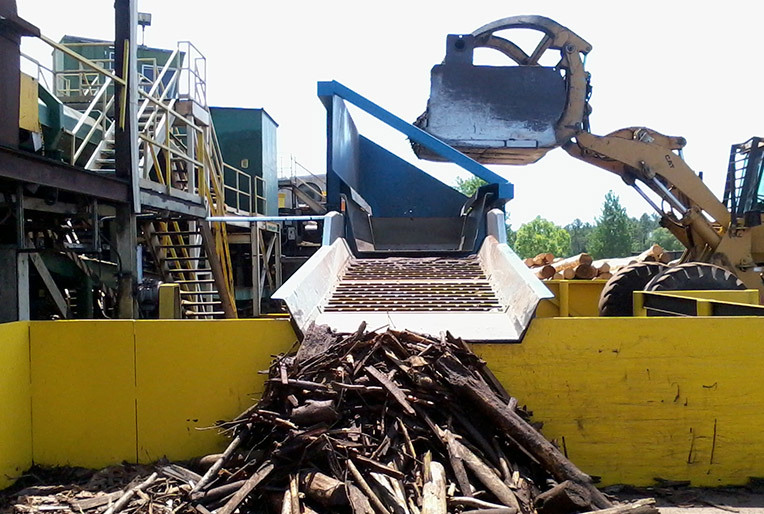 From logs to dust and everything in between, we excel in providing ingenuity and cost effective solutions in this industry. 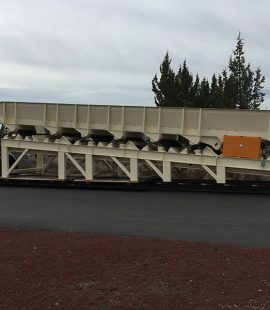 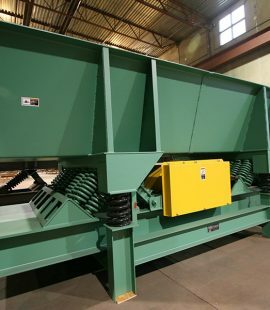 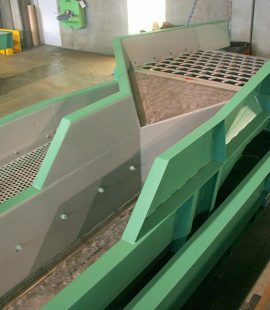 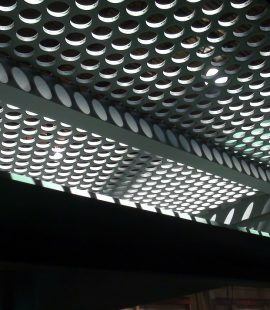 Mill Power equipment can be highly modified to include fiberglass sections for tramp metal detection, built-in permanent magnets for metal entrapment, transitions to any model chipper with replaceable rubber or steel bolt-on spout and perforated plate sections for removal of sawdust and chips. 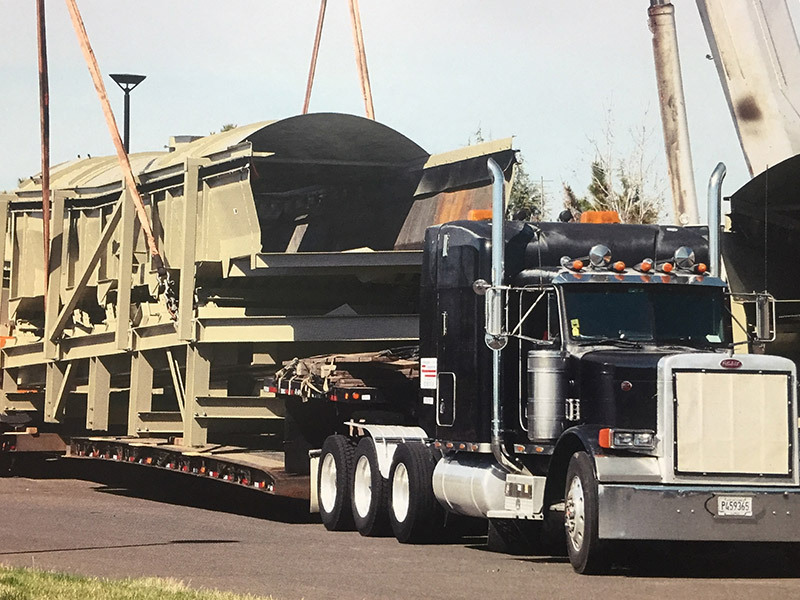 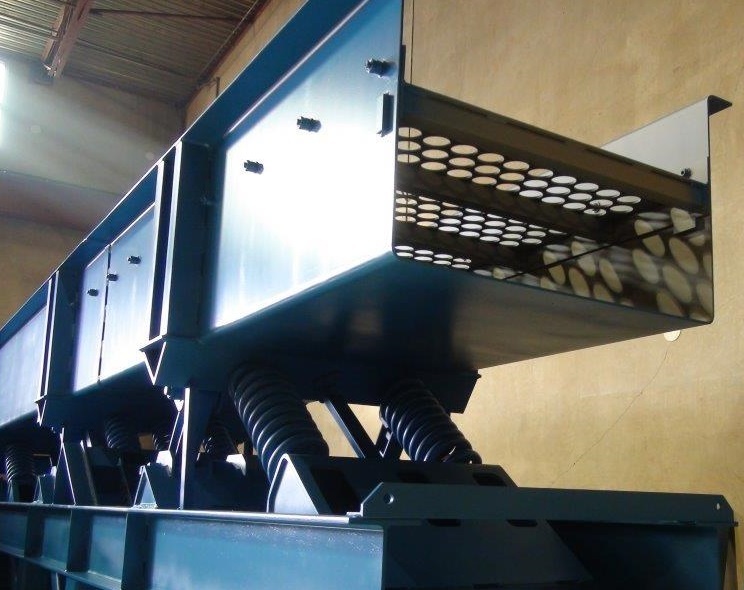 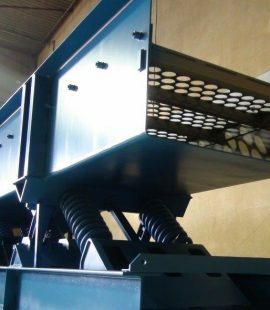 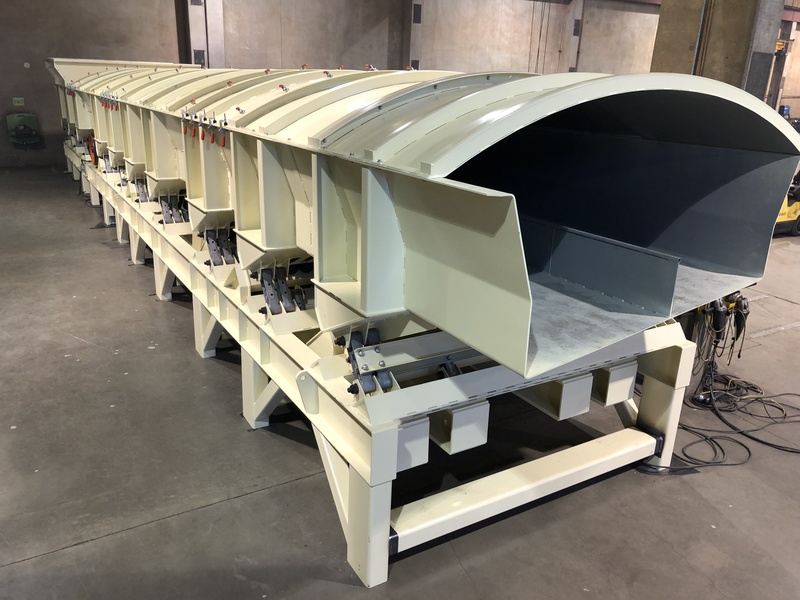 Mill Power conveyors feature generous pan gusseting, massive coil spring reactors, high capacity cast stabilizers, custom transitions, removable end spouts, dynamic counterbalance drives, and precision drive components. 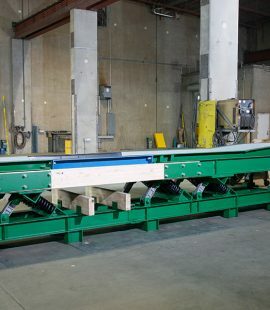 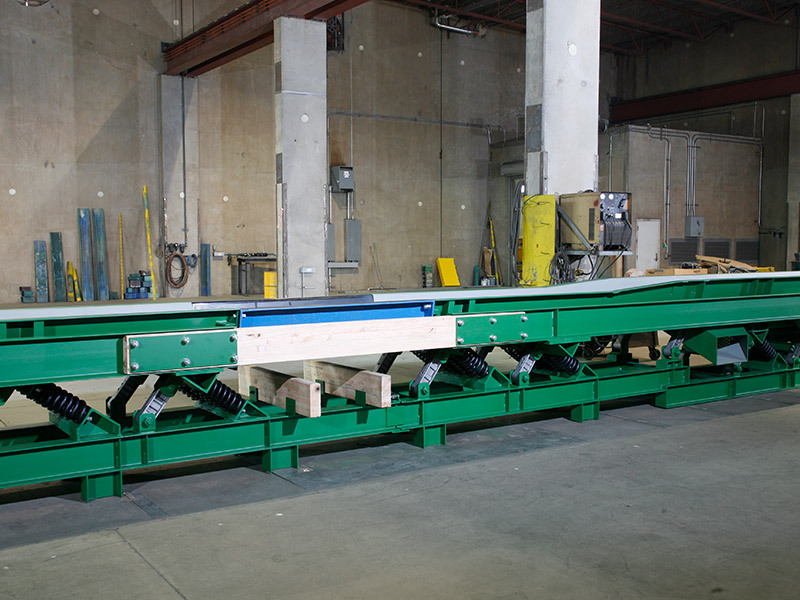 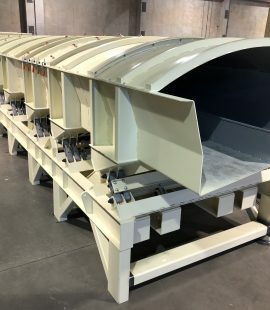 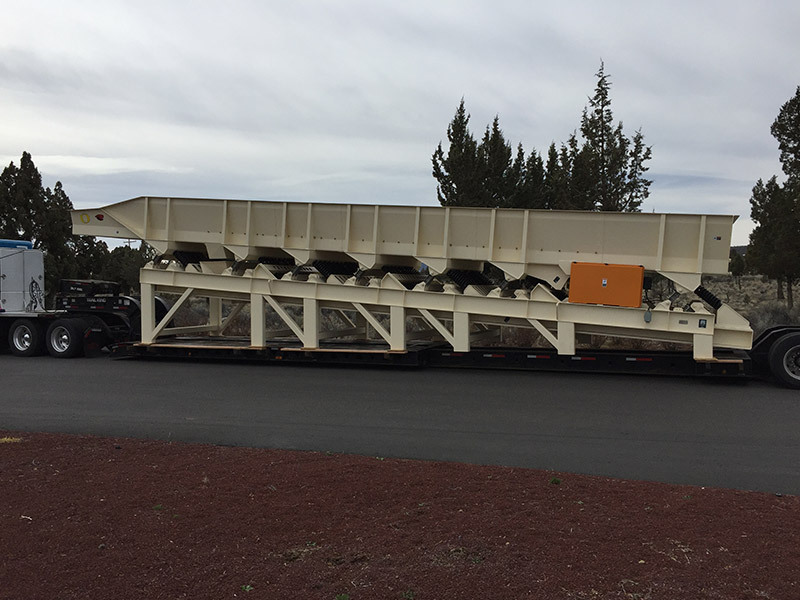 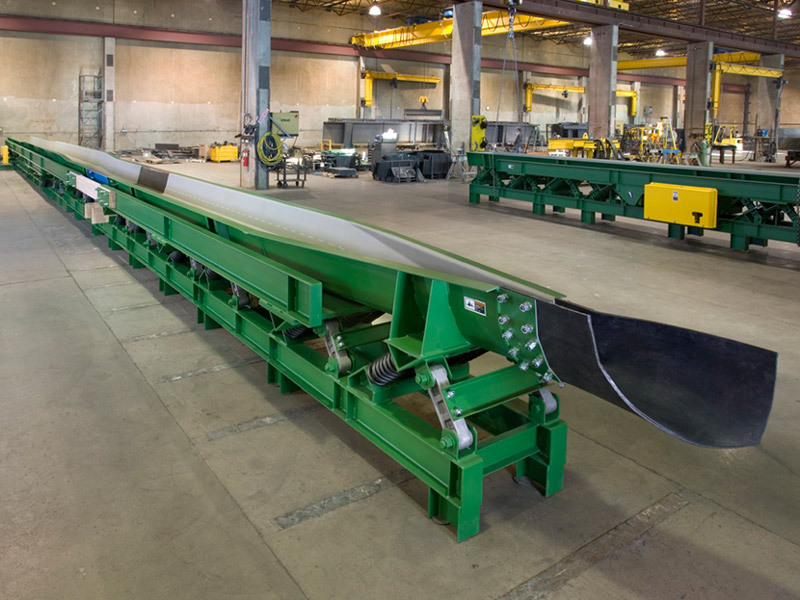 From traditional unbalanced units to innovative balanced designs, a closer look at the details of these units is convincing evidence of our commitment to building conveyors that deliver the performance you expect. 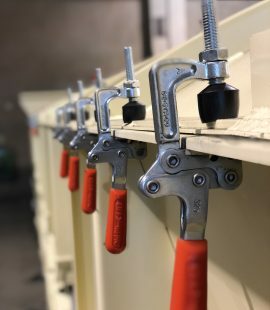 Have a different problem for us to tackle? 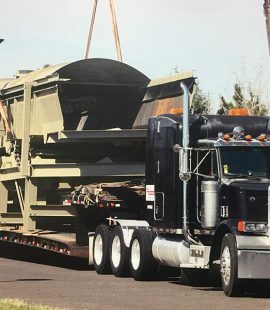 We love a good challenge. 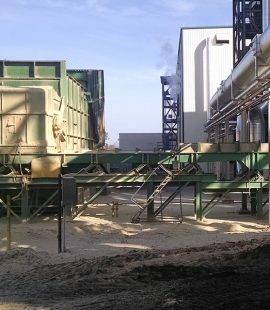 Mill Power offers custom solutions and engineering to propose unique solutions to your unique requirements. 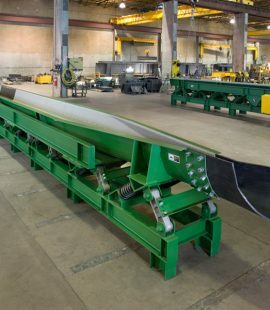 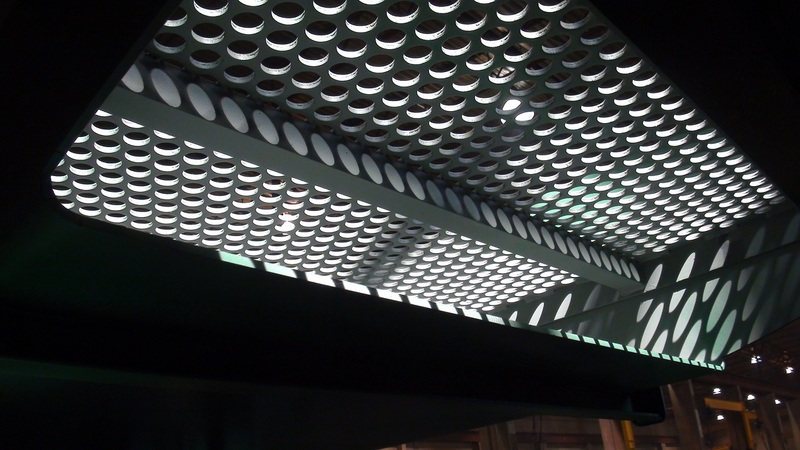 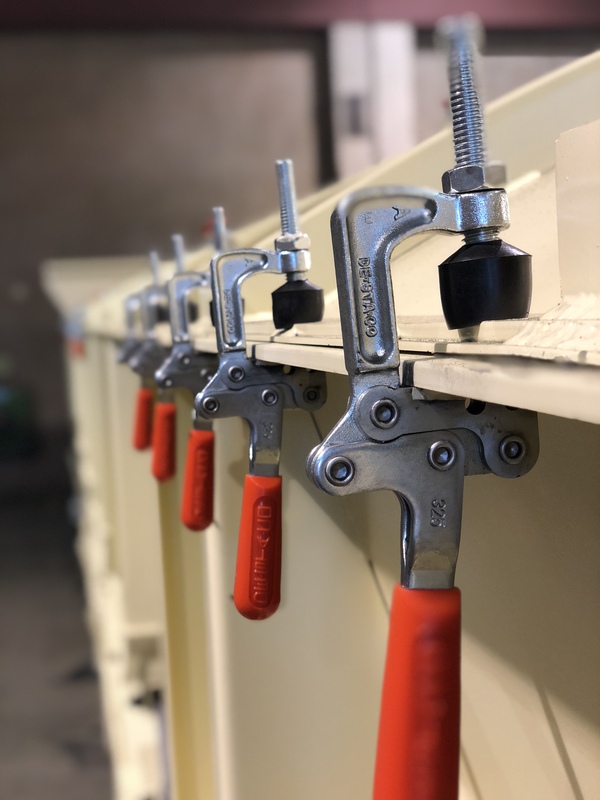 In hundreds of installations worldwide, our equipment proves that careful engineering, attention to detail, and responsiveness to our customer’s needs deliver years of reliability and performance. 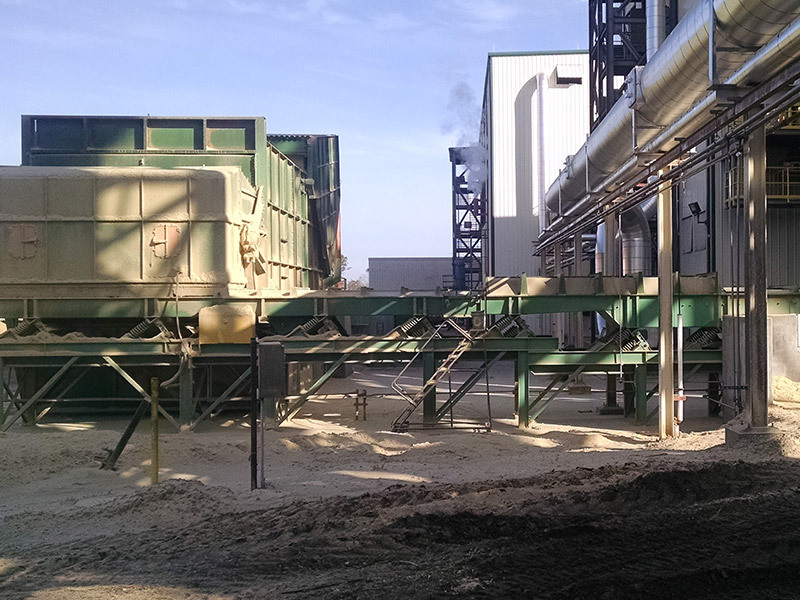 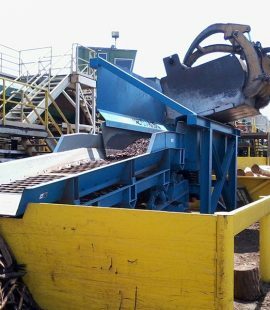 Mill Power equipment can be found in a wide variety of specialized facilities including almond and nut processing, tortilla manufacturing, e-waste, biofuel ash, carpet recycling, cement block processing and many more. 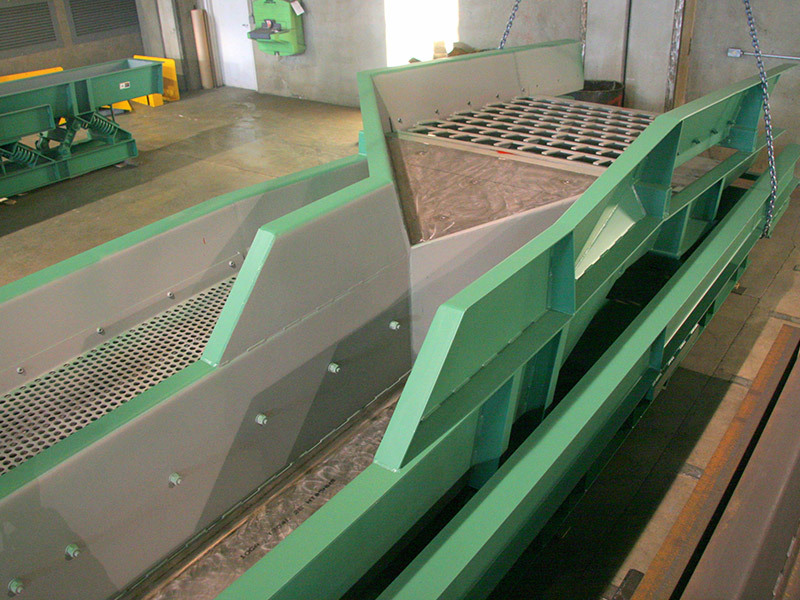 Contact us today to see if Mill Power vibratory equipment is the right solution for you.